Following the finalisation last weekend of the purchase of Wexford Creamery by Glanbia Ingredients Ireland Ltd (GIIL), details of the benefits of the deal, including a proposal to substantially increase the amount of money paid up front and an investment of over €5m in Wexford Creamery are being communicated to all milk producers. In a letter to milk producers this week, the chief executive of GIIL Jim Bergin stated that discussions are under way with the board of Wexford Milk Producers (WMP) to release an additional sum of up to €6.3m as an upfront payment to be spun out on a basis to be agreed by the Board which would reflect the loyalty of its active members. “We have taken on board the desire of many milk suppliers to receive a greater amount of cash up front. The commitment of loyal Wexford suppliers to supply their milk to GIIL has ensured a successful transaction. We feel it is fair that this commitment is reflected in an increased upfront payment,” said Jim Bergin. The enhanced terms mean that GIIL will pay a total of €10m upfront. A long-term investment would remain in the form of preference shares in GIIL. Jim Bergin assured all Wexford milk suppliers they will be treated equally with GIIL suppliers. This includes receiving the same milk price as GIIL suppliers, representing an increase of around 2c/litre on the average of the last two years. Wexford suppliers will also have access to the GIIL index-linked fixed milk price scheme. 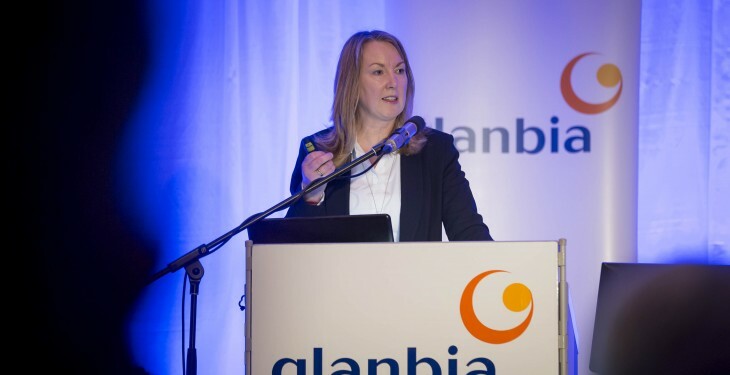 The €5m Milk Price Stability Fund set aside by GIIL from its 2013 accounts will be supplemented to allow Wexford suppliers to benefit on an equal basis to their GIIL counterparts. The WMP milk supply agreement has been modified to reflect the terms and conditions of the GIIL agreement. Wexford suppliers who have already signed an agreement will have the option of replacing it with the new version. A key element of the new deal is the investment of over €5m in Wexford Creamery in order to upgrade the plant and includes the commitment to becoming one of the anchor tenants for gas supply to Wexford town. 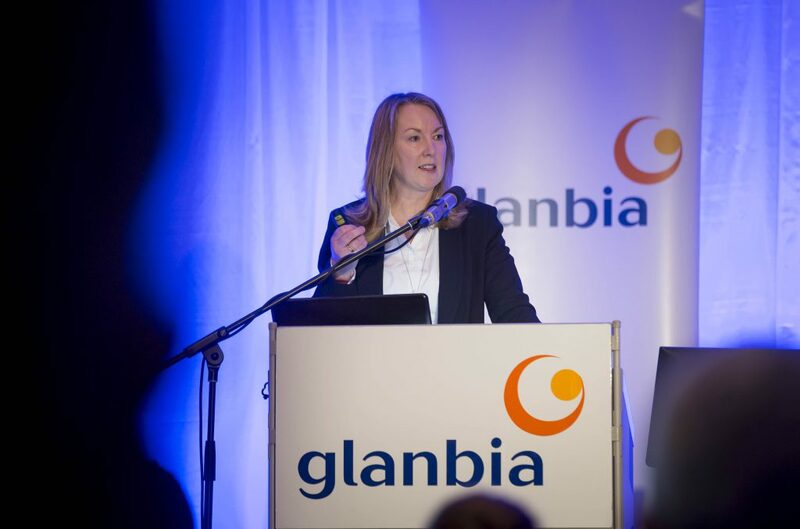 A series of information meetings will be held in the early weeks of June where all benefits of the new relationship and of the Glanbia farm development service will be explained in detail to producers.